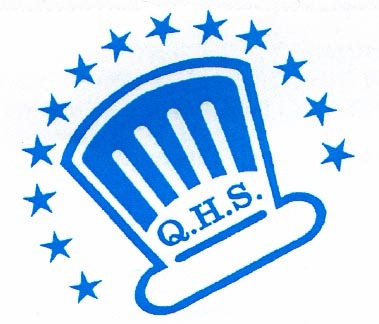 Past President of The Q.H.S. 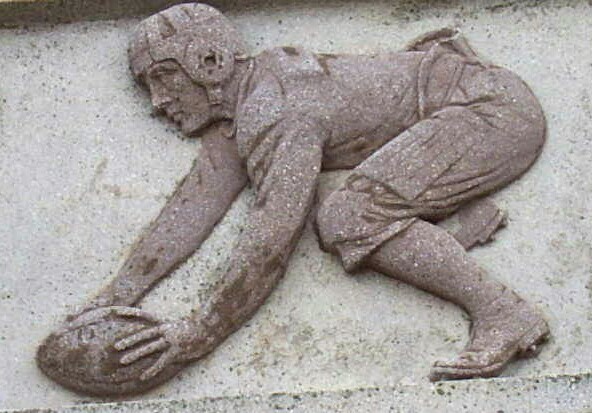 Football Boosters Club. 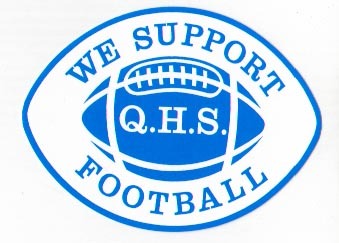 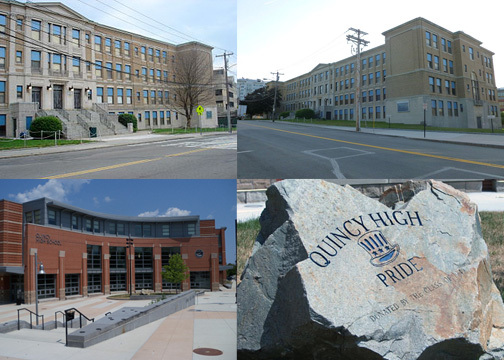 Copyright © 2001-2012 Quincy High School Football Parents Booster Club, All Rights Reserved.